A wedding blessing is a religious ceremony that is usually held following a civil marriage. A wedding blessing can either be an intimate affair with very close family and friends present – particularly if you’ve already had a big wedding or a big celebration if you have had a small wedding abroad where a lot of family and friends have been unable to attend. All of our wedding blessing invitations are part of a full matching collection and can be personalised with your own unique wording. If you are getting married abroad then you might like to have a beach themed invitation for your main wedding and a more traditional invitation for your blessing or have them all to match. All of our wedding invitation designs can be adapted for a wedding blessing. Simply personalise your own wording to suit! 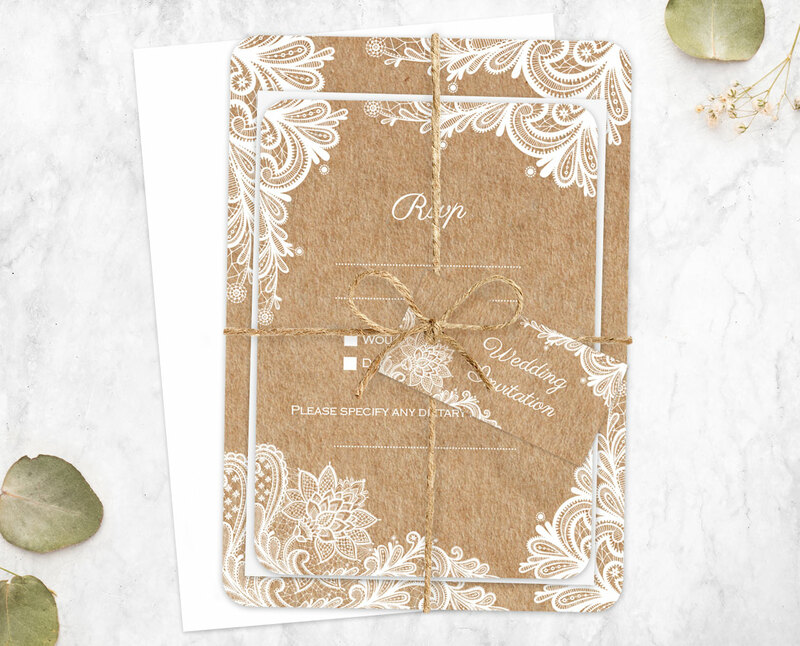 Click here to explore our full range of wedding invitation designs.